Shaker is a compact, noiseless device designed for personal use. The use of direct drive and brushless motor allows continuous mixing up to 7 days and ensures reliable, trouble-free operation. 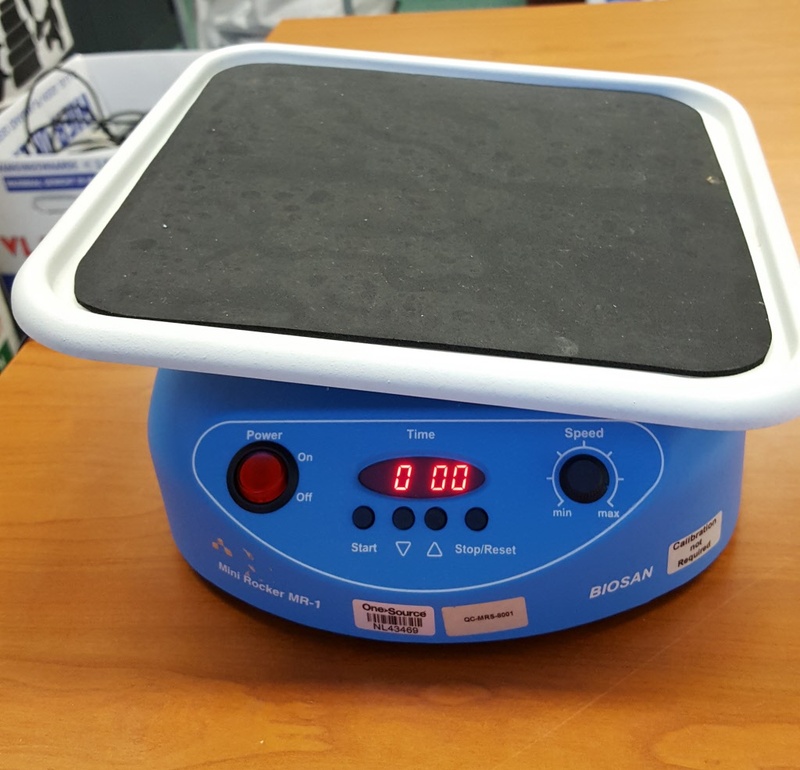 Non–slip, temperature resistant, silicone mat located on the rocker’s platform provides stable position for vessels during shaking.